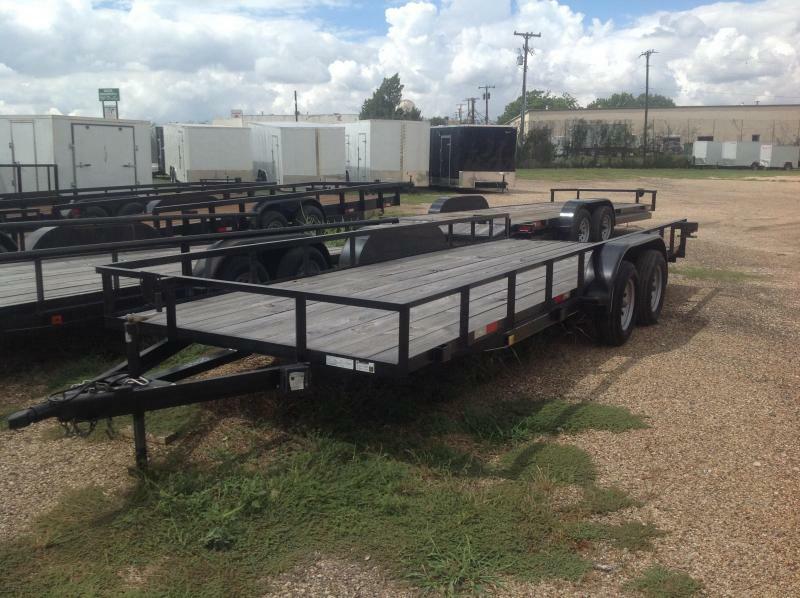 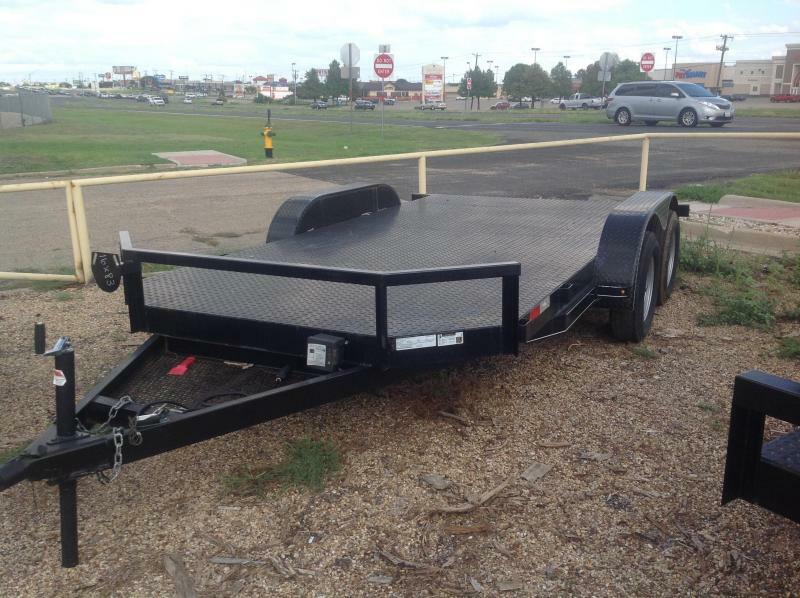 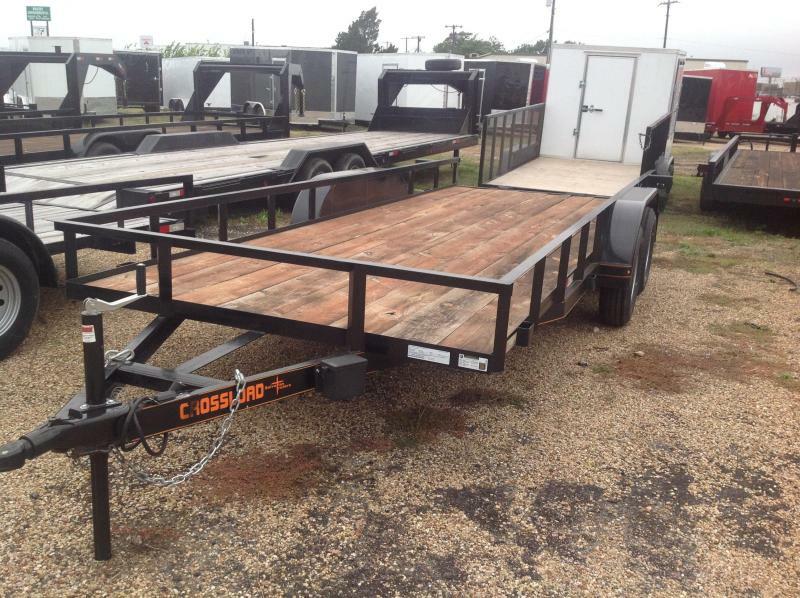 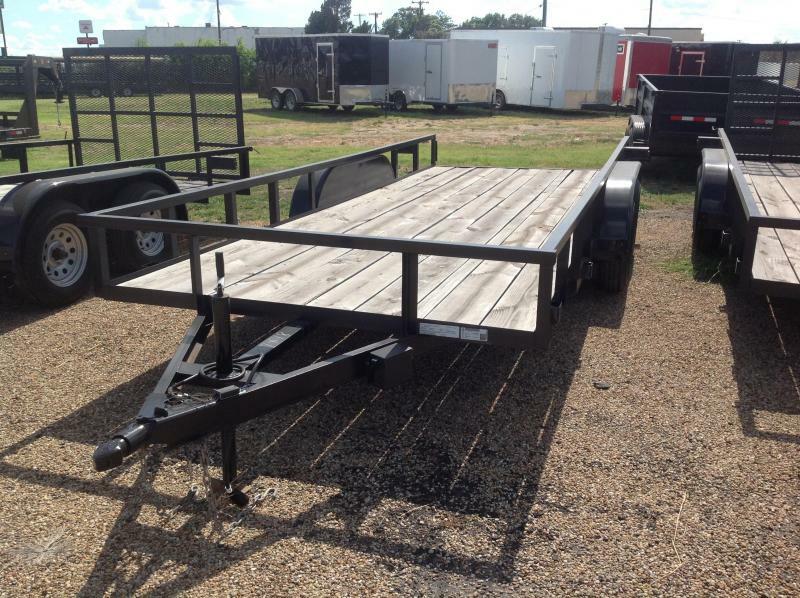 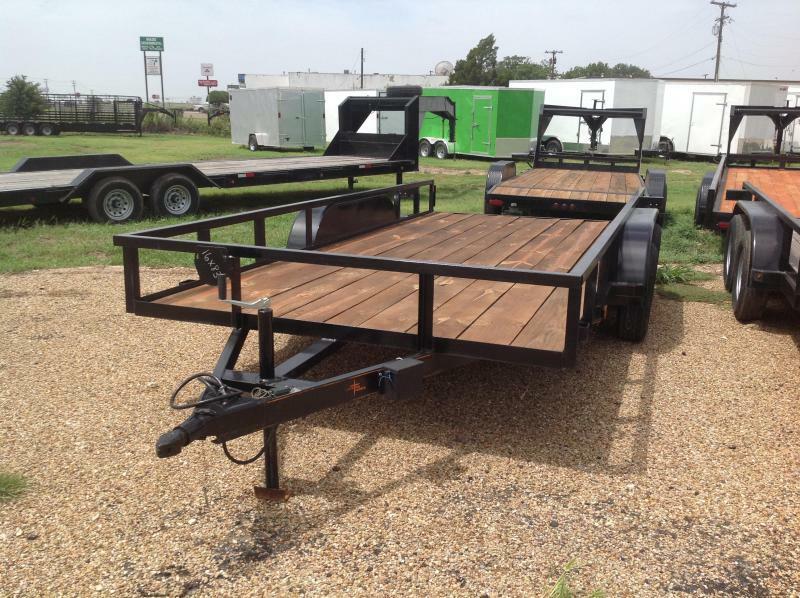 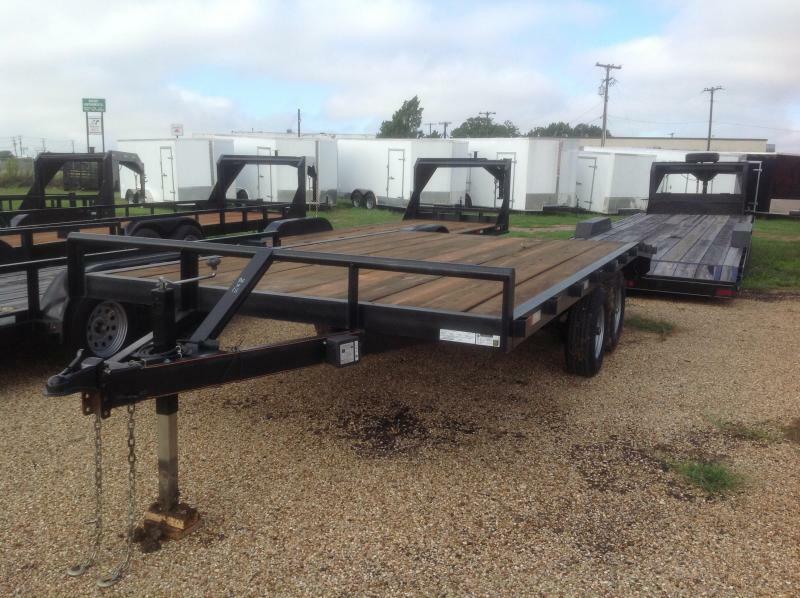 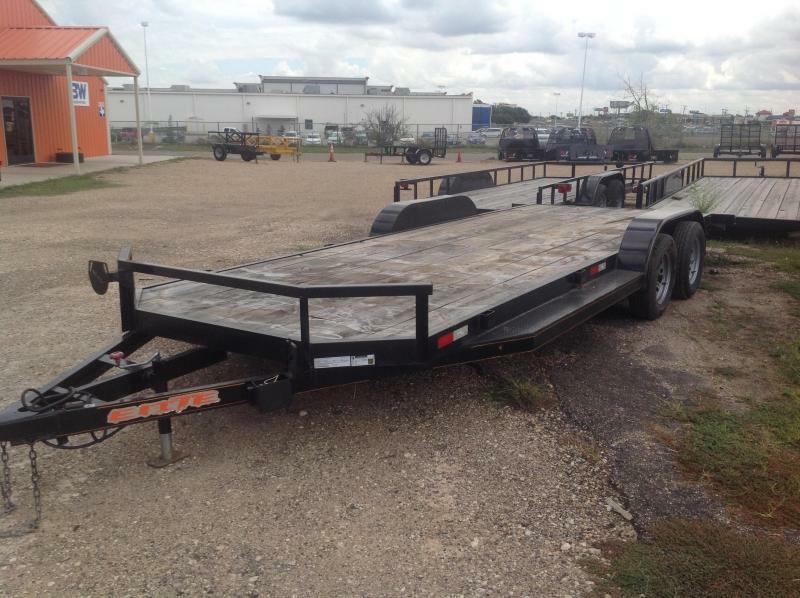  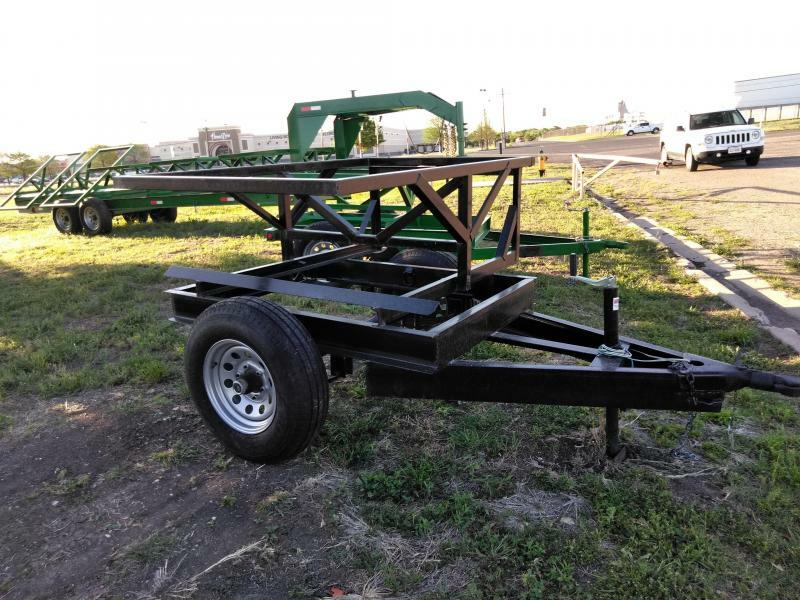 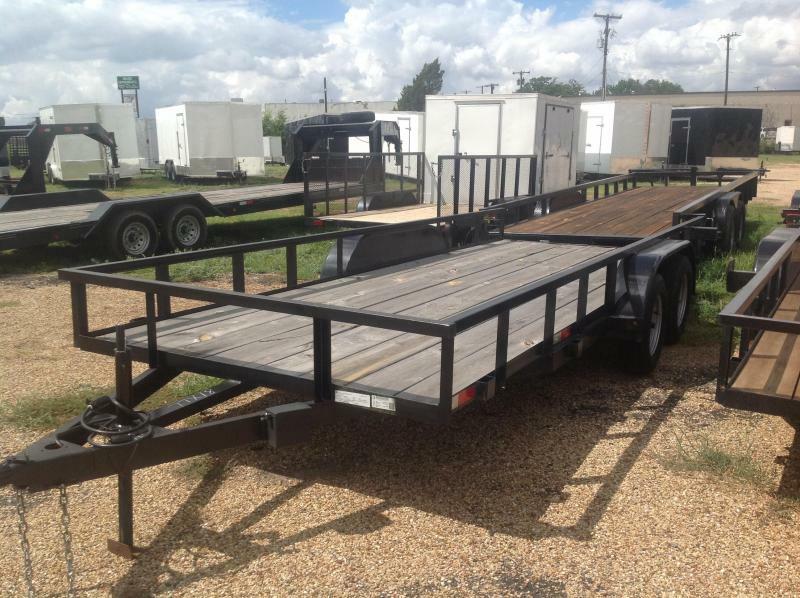 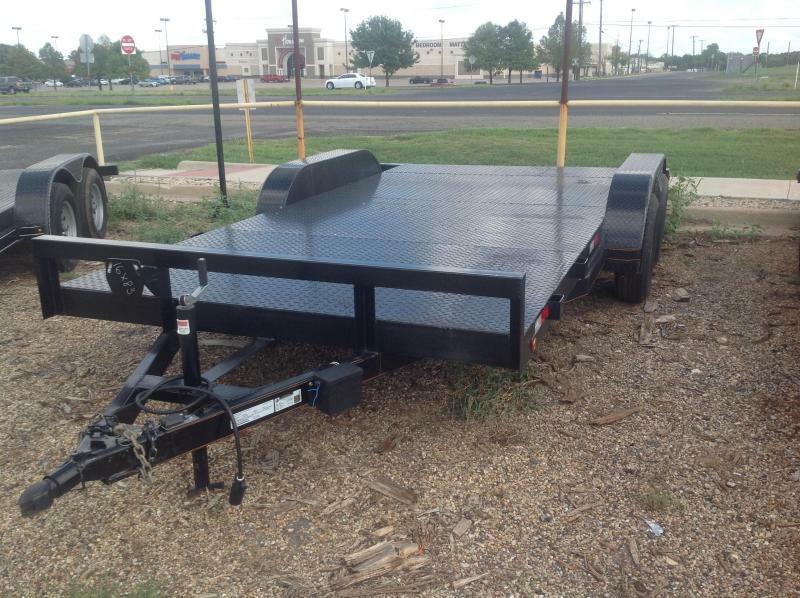 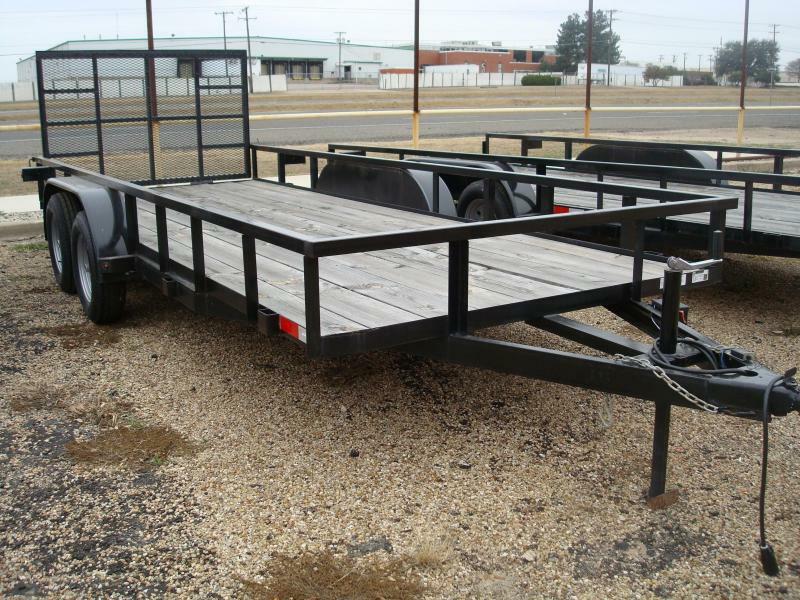 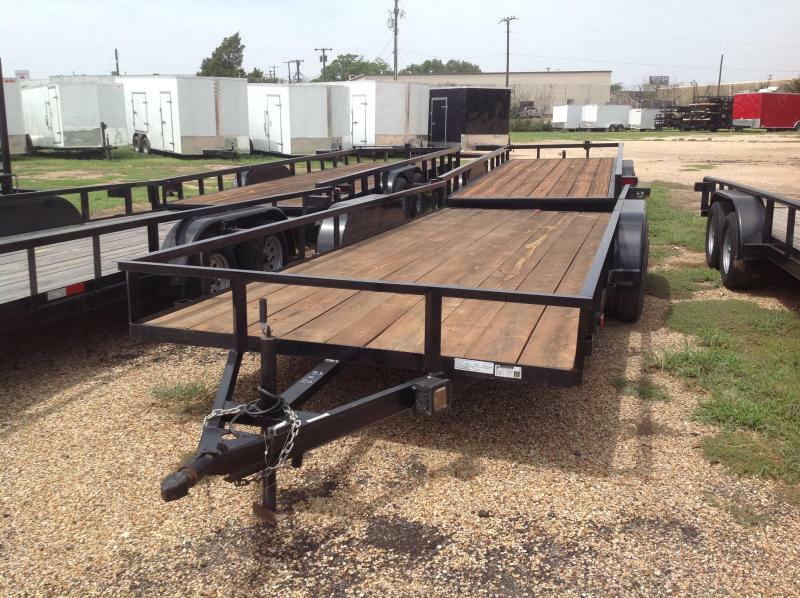 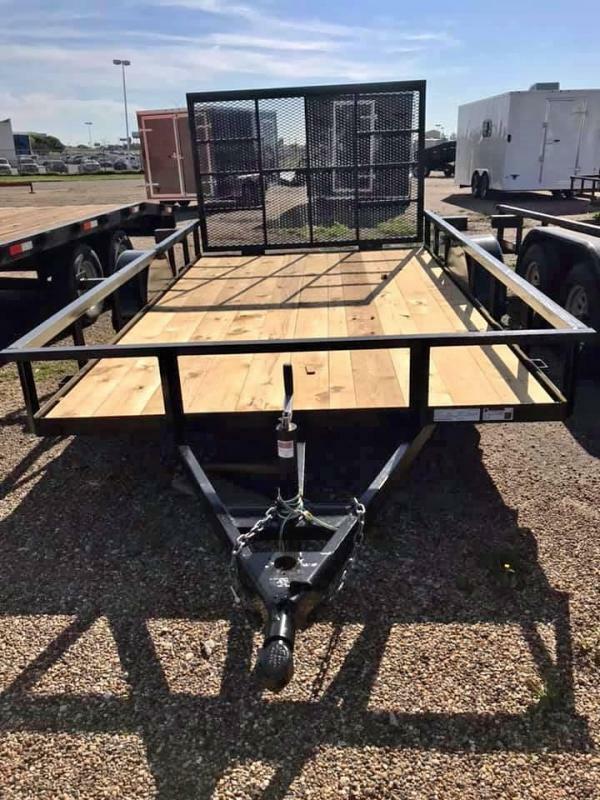 BEST BUILT TRAILERS IN TEXAS, AUSTIN, AND WACO!! 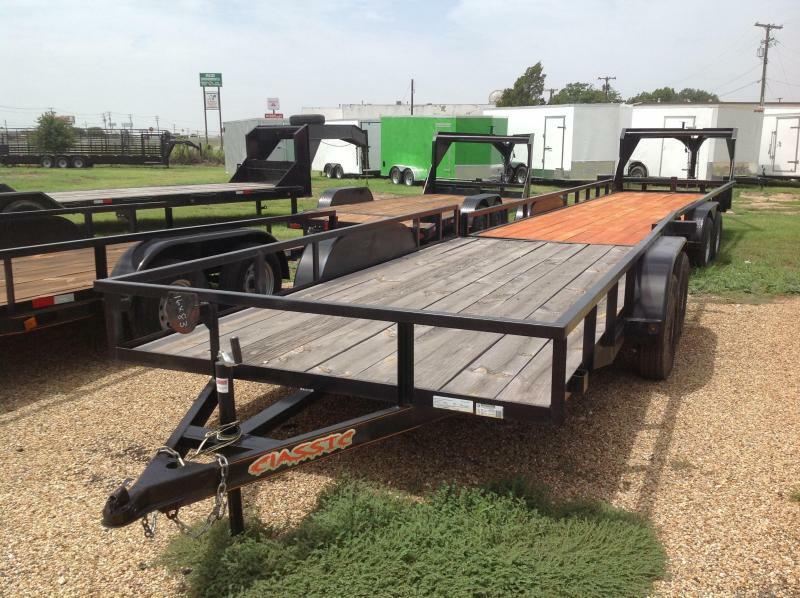 COME IN FOR SPECIAL CLOSEOUT SALE. 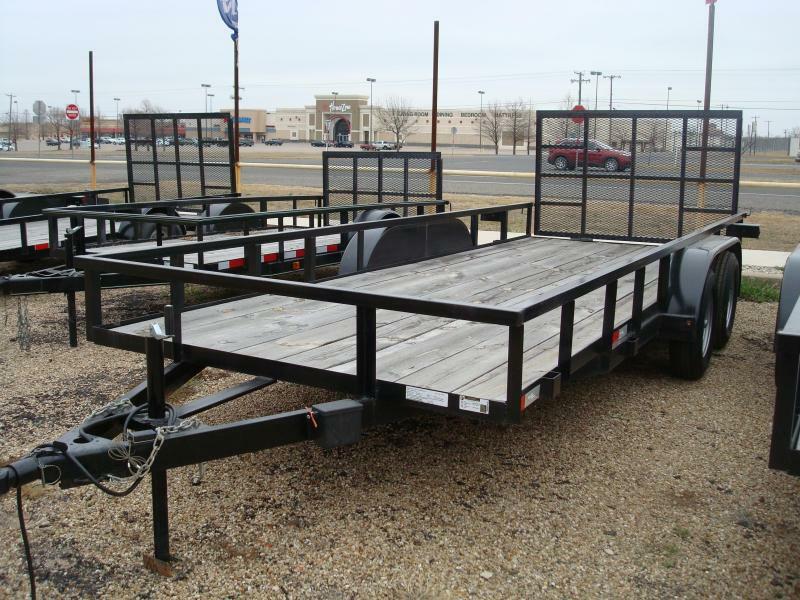 HEAVY DUTY TRAILERS FOR CONSTRUCTION, DEBRIS REMOVAL AND TEAR-OUT.